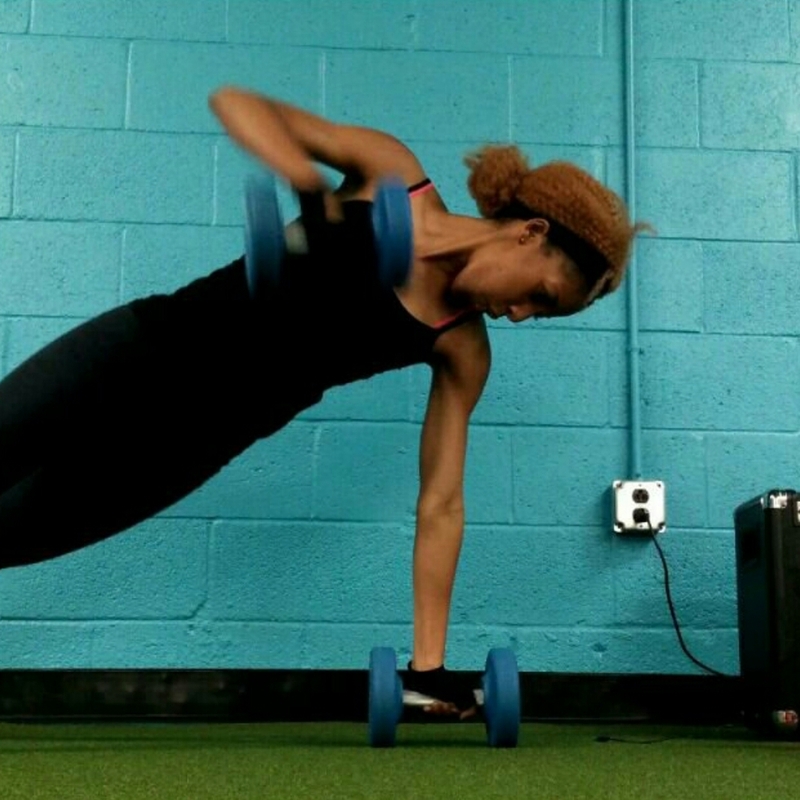 PumpUp Member chanelblz’s core is to.die.for. Notice how I didn’t just say her abs? Your core is made of so much more! To be precise, your core is the foundation of your body. It helps you look thinner, it supports your spine, and helps with your balance. Your core muscles are connected to your legs, to the way you stand, squat, and sit. Core Training is not just about your abs - it is also about your back, glutes, and the area that connects your spinal cord! So start strengthening that core to be an all around stronger force to be reckoned with!